Charles Kelley is an American singer, songwriter and founding member of the country music trio Lady Antebellum, which was formed in 2006 and are signed to Capitol Nashville. 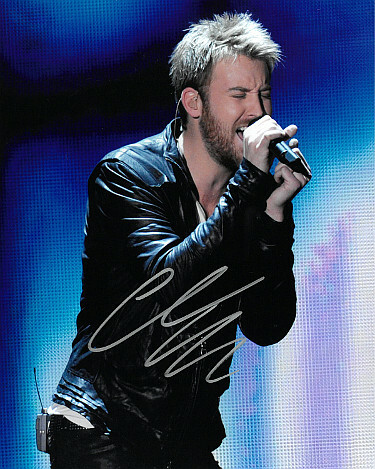 Charles Kelley has hand signed this 8x10 Photo. Certificate of Authenticity from Athlon Sports Collectibles. Guaranteed to Pass 3rd Party Authentication- Beckett (BAS), JSA or PSA.